Gutter Sales, Service, Cleaning and Installation. 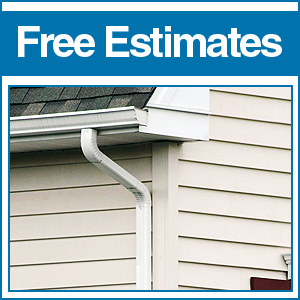 Superior Seamless Rain Gutters of Traverse City, MI has been serving Northern Michigan for over 20 years! We are a residential and commercial rain gutter contractor that offers solutions to your water run off and gutter cleaning and clogging problems. We also install downspouts, debris covers, and heated gutter systems and do gutter cleaning and repair on your existing system. We proudly serve Traverse City, Grand Traverse County, and these areas; Kalkaska, Elk Rapids, Northport, Bellaire, Central Lake, Acme, Frankfort, Elberta, Arcadia, Ellsworth, Cadillac, and others call today! Why is who you hire to do a gutter job THAT important? Some companies cut costs to shave off pennies, NOT US! Mike Bopry and the crew of Superior Seamless Rain Gutters Inc. are dedicated to providing quality service and are professionals. We do this for living, for our families and for yours. Licensed and insured Mike and the crew live in and know the Northern Michigan area, including the types of trees, soil, hot and cold areas and we take the proper measures to channel water safely away from your building – no matter what the challenges. Chances are a home or business owner near you have had work completed by us. When you call, for your FREE ESTIMATE, just ask many of our customers are happy to share their experiences. Gutter Cleaning and repair of leaking or clogged gutters in Traverse City and surrounding areas is what we do! Our crew are pros and we are licensed and insured. So all the workers that come to your property work for Superior Seamless Rain Gutter and they are dedicated to doing excellent work for you. You have come to the right place as we have the best piece of equipment and experienced crew to solve your gutter clog – dam and leaking problems in the winter time in Northern Michigan. Click here Ice Dam Removal service. 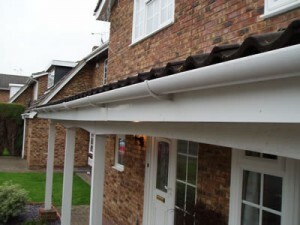 Which Gutter Covers are the best? Well, anyone that says Leaf Solution is not the best gutter protection system on the market must be a competitor! Leaf Solution is easily installed on existing gutter systems, both old and new, or it can be the perfect complement to new construction. Their product is designed without holes, slits, louvers, or other openings that can allow debris to collect in your gutters. ALL Leaf Solution products are tested and checked for compliance to rigorous quality standards. Leaf Solution is backed by a 100% “NO CLOG” guarantee and your complete satisfaction is assured through a money back guarantee. They slow down and drive the water through the mesh ensuring that it will take a large volume of water and not over pour the gutter. Want to know morwithabout LeafSolution Gutter Covers? Give Mike Bopry a call today 231-946-3531 and ask Why Superior Seamless Rain Gutters is your best choice for purchasing and installing this Gutter Cover in Northern Michigan. What alternative is there to LeafSolution? RHINO Gutter Covers may be best for your area! RHINO is a stainless steel micro-mesh over the expanded aluminum product to prevent all debris from entering the gutter system. This product utilizes an aluminum body and lip that is mechanically fastened over the mesh laminate, creating an exponentially stronger product, in both compression and tension. The embossed texture feature deters debris from “sticking” to the product by minimizing surface contact area, thus augmenting the debris shedding. The front leg of the product screws to the front lip of the gutter and the back upward bend (fascia shield) allows it to be screwed directly to the fascia, creating a slight forward slope. This installation creates unprecedented”box girder” strength, making the gutter assembly, which is inherently weak by nature, a completely closed member. The micro-mesh technology ensures that leaves, twigs, pine needles, oak tassels, shingle grit, and other small debris will never breach the system to migrate into the gutters. The mesh is strategically sized to allow passage of pollen and dust so it is washed through during rainfall.It may be necessary from time to time to clean or remove stubborn debris (inorganic & organic) from the mesh surface to maintain the proper performance. Other Questions? Call 231-946-3531 today, talk to Mike about your rain gutter needs. 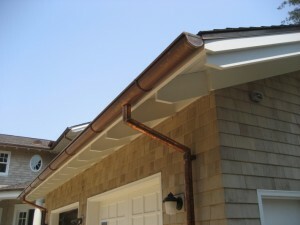 Superior Seamless Rain Gutters installs copper and aluminum half round rain gutters. Seamless rain gutters install straighter than conventional standard length sectional rain gutters and look more attractive. Seamless rain gutters are created to fit your building right on the job site using portable seamless rain gutter forming machines. Seamless rain gutters can be made to almost any length needed and are only limited by the length of the coil stock rolls of aluminum available. 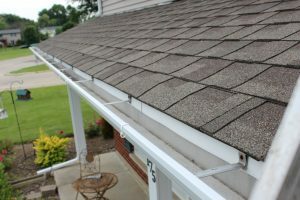 Seamless rain gutters are less likely to leak than conventional rain gutters because there are far less joints to seal. 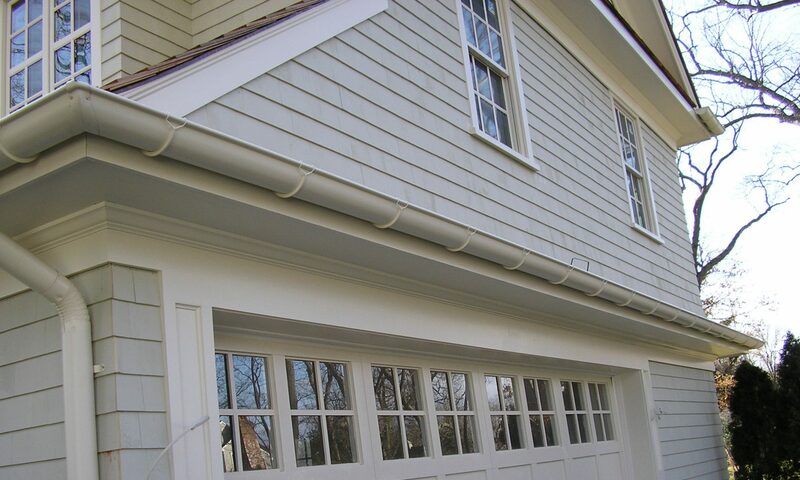 Seamless rain gutters are available in different color options to match or contrast the color of your siding.